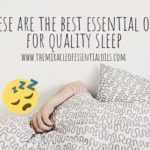 Use this DIY essential oil pillow spray to fall asleep faster and relax your mind while you drift off! 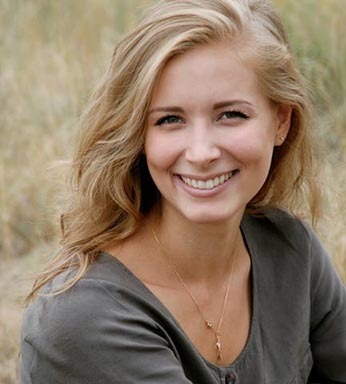 Pillow sprays may seem like a weird thing but they’re actually very useful for those of us who can’t fall asleep fast. 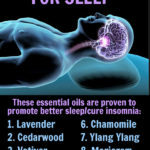 They use essential oils that induce sleep to help you fall asleep quicker by calming the mind and promoting feelings of rest, relaxation and tranquility. 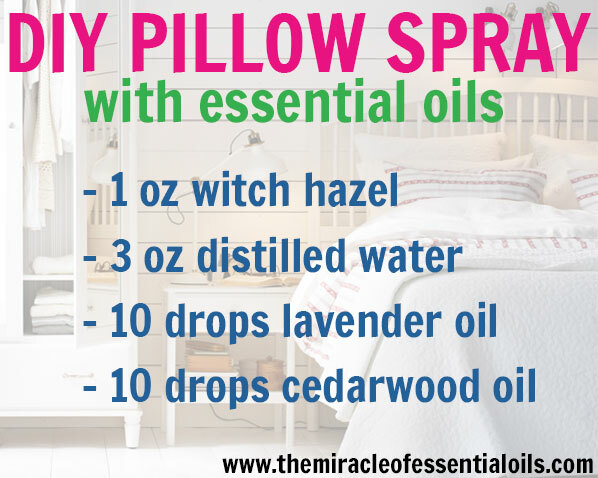 The best two are Lavender + Cedarwood which are what we shall be using in this DIY essential oil pillow spray recipe. Using a small funnel, transfer 1 oz of witch hazel into your amber spray bottle. 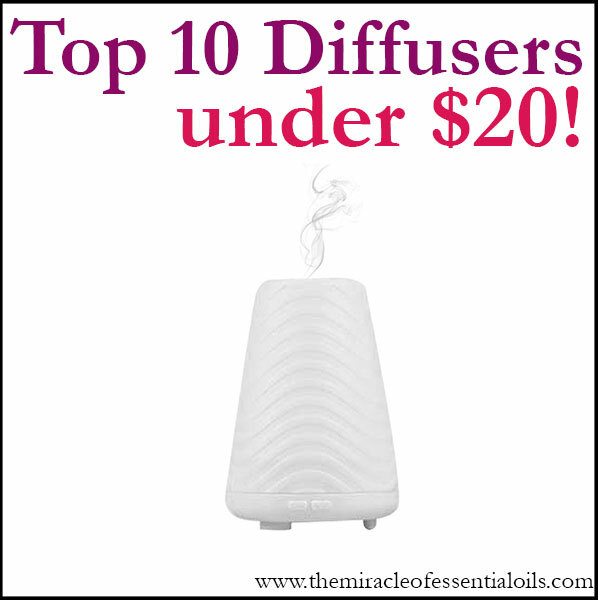 Next carefully add 10 drops of lavender essential oil and 10 drops of cedarwood essential oil. Now pour in 3 oz of distilled water. Close the bottle and shake well to mix everything together. 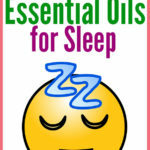 Your DIY essential oil pillow spray is ready! 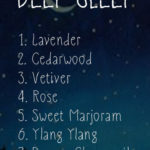 When it’s sleep time, spray once or twice on your pillow, let it absorb then lie down and enjoy the therapeutic scent that will send you to dreamland! This spray can also be used for children. It can also calm dogs if you spray it around their sleeping areas. 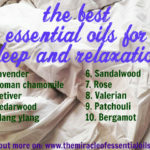 What Are The Best Essential Oils for Sleep and Relaxation? 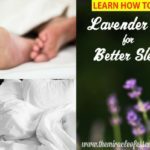 Does the Smell of Lavender Help you Sleep?